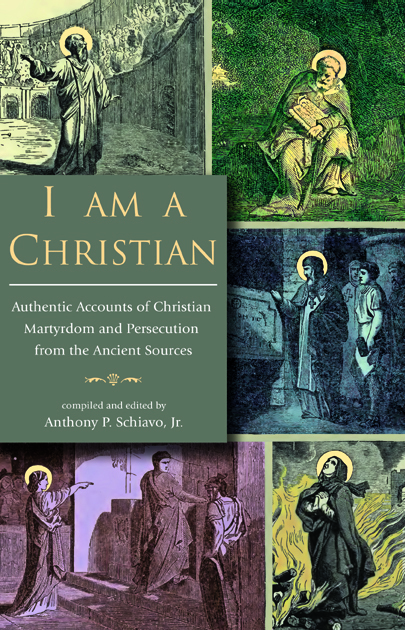 The works collected in this book represent some of the most authentic first-hand accounts of the triumphs and travails of the early Church, and form a glorious record of early Christian zeal and fortitude in the face of aggressive state persecution. 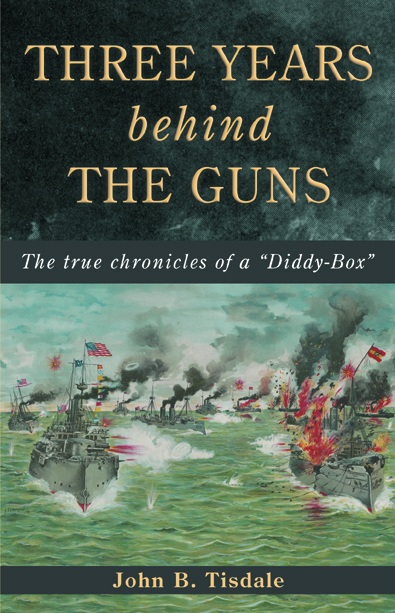 When John Tisdale ran away from a comfortable life in the San Francisco bay area to join the US Navy in 1895, he hoped that he would land a berth aboard the flagship Olympia. He got his wish...and a lot more than he bargained for. Daughter of a Roman noble family, Agnella's world is turned upside-down when she finds out that her beloved nurse was a member of the hated Christian sect. 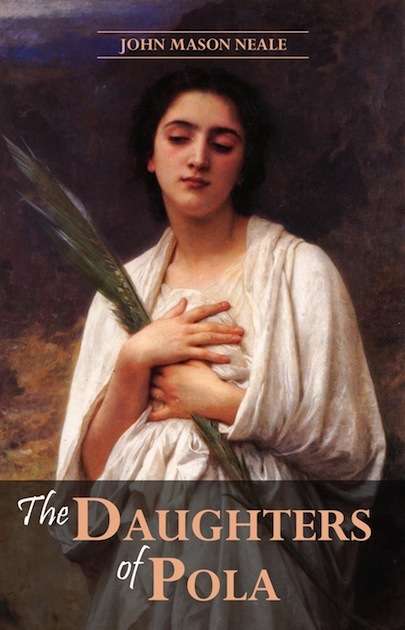 Hearkening to the ancient acts of early Christian martyrs, The Daughters of Pola is a beautiful tale of faith, courage and sacrifice. 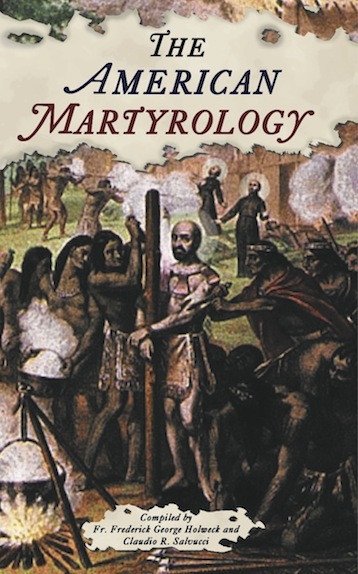 This new edition of The American Martyrology features all the Saints, Blesseds, Venerables, Servants of God, and reputed martyrs honored in the US throughout the year. Keep this volume handy for quick reference, or read the entries with the included prayers as a daily devotion. 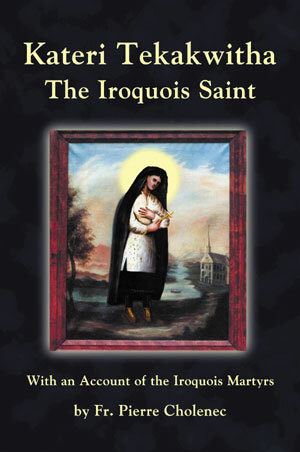 Father Pierre Cholonec was one of the two main biographers of St. Kateri, and his account of her life presented in this book helped solidify her name and reputation within the Catholic world and began the process that would culminate with her canonization nearly 300 years later. 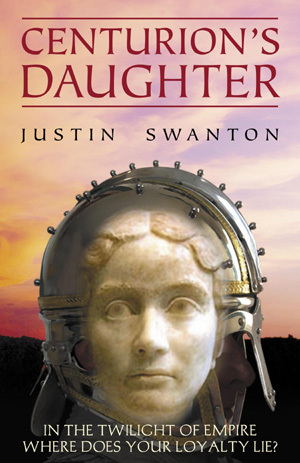 Her Frankish mother dead, 17-year-old Aemilia arrives at Soissons in Roman Gaul in search of her Roman father whom she has never met. Soon, Aemilia is caught up in the intrigues of the Roman nobility in Soissons. In the war between Franks and Romans to decide the fate of the last imperial province, Providence will lead her down a path she could never have imagined. Having humbled the mighty Persians, Belisarius is tasked by Justinian with an even more difficult assignment: a campaign against the powerful Vandal kingdom in Africa. But before he can set out on this seemingly impossible mission, Belisarius is called upon to save the emperor from a dangerous uprising in Constantinople. Two idealistic young women, Angelina and Guilia, run off to join the partisans in Italy during World War II to fight the occupying Germans. When Angelina is injured in battle, she finds herself locked in a spiritual struggle every bit as daunting as her physical battle against the Nazis. Something strange is happening in the peaceful kingdom of Crabbapple. All the White Magi have been captured by the evil witch Aylis and it's up to Martha to save them. But she won't be able to do it herself. To rescue her friends, Martha will need help. But sometimes help comes from the most unexpected places. Here is the tale of Godfrey de Montferrat, a boy who became a Templar knight and swore an oath to defend the Kingdom of Jerusalem. Surrounded by greed and corruption, Godfrey must determine where his true loyalties lay: To friends? To prince? To love? To God? 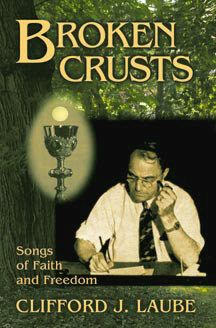 Experience the beautifully Catholic poetry of Clifford J. Laube, one of the most exceptional yet underappreciated poets of the 20th century. Laube's transcendent lyrics capture the essence of what it means to be a man, a father, a grandfather, a nature-lover, and above all else, a Catholic. 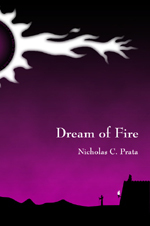 Enter the gritty and dangerous world of Pangaea in this prequel to Nick Prata's novel, Dream of Fire. Fleeing from an unforgivable crime, young Livios Rapax joins the ruthless Black Legion. Using his God-given talents in the service of evil, Livios soon rises through the ranks--but at what cost to his soul? The greatest Roman general was also the last. 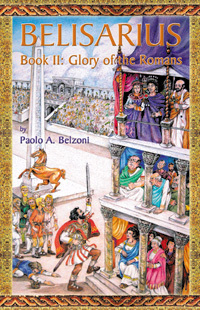 Return to the days of the 6th century AD when the Roman emperor Justinian and his brilliant general Belisarius made a desperate bid to reconquer the lost provinces of the empire. 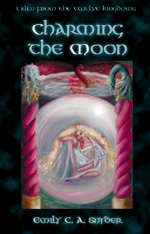 Emily Snyder's mythical world of the Twelve Kingdoms, introduced in her novel Niamh and the Hermit, comes alive again in Charming the Moon. This little book contains two short stories, both of which are tales from the ancient history of the Twelve Kingdoms during the Perpetual Twilight when there was neither day nor night. 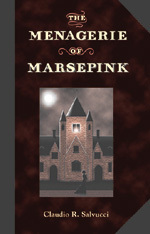 A tribute to the short stories of Nathaniel Hawthorne, the Menagerie of Marsepink is a moral allegory on the limits of natural science and the supernatural reality of the soul. 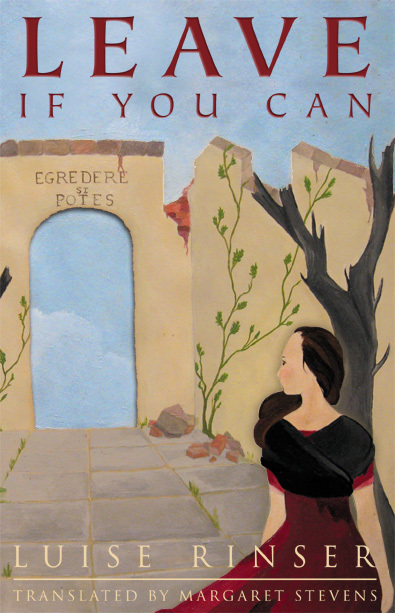 A stunningly visual and gripping historical novel set on the island of Malta in 1565. 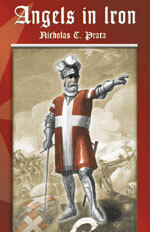 La Valette, Grand Master of the Knights of St. John (Hospitallers), heroically defends "The Gates of Christendom" against the Turkish armies of Sultan Suleiman the Magnificent. 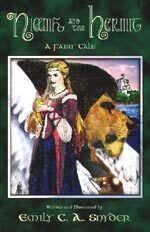 Written in the evocative lyric style of Lord Dunsany, this novel is an exploration and exultation of the classic fairy tale. Princess Niamh is so beautiful that no man may approach her without running mad. Only the mysterious Hermit may wed her--assuming he can find her before she is led to perdition. 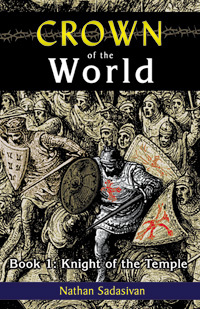 A grand alliterative fantasy epic in which Olgo, the wizard-king of Umbra, fashions a magical golden mask for his arrogant son, Ollock, that unwittingly dooms his kingdom to a reign of terror and a ruthless war of conquest. 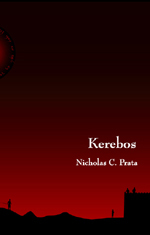 A pending apocalypse threatens the war-torn continent of Pangaea in this vividly written novel. Antiphon al-Caliph, a priest of the Order of the White Flame, is sent alone as a missionary to Kerebos Ikar, the brutal leader of the murderous Black Legion who incredibly appears to be the chosen one of God. 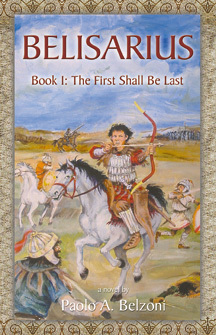 The alliterative melodies of the Heroic Age are sung anew in this majestic epic poem based on an ancient Roman legend. Ascanius, son of the Trojan War hero Aeneas, defends Lavinium from the Etruscan tyrant Mezentius, while his stepmother Queen Lavinia safeguards the secret key to the future destiny of Rome.